Multi-Touch G4 enables you to interact with computers using multiple fingers and natural user interface beyond your imagination. G4 is more than just immersive and interactive. 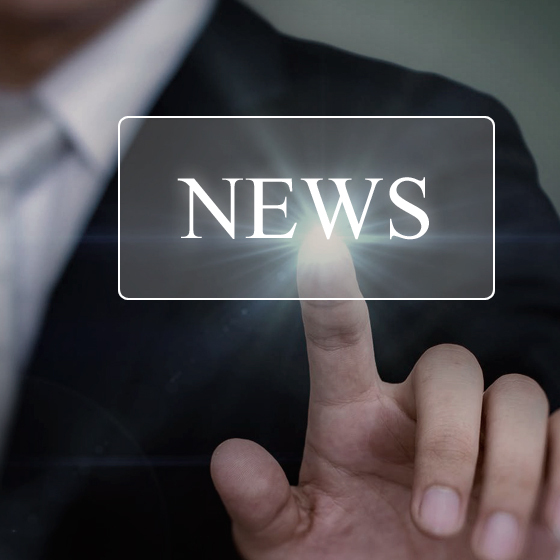 It´s the plug-and-play solution for both developers and end-users. 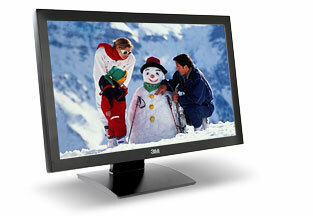 Now with a slimmer, narrower bezel, greater accuracy and durability and available with 2, 6, 12 or 32 multi-touch points. 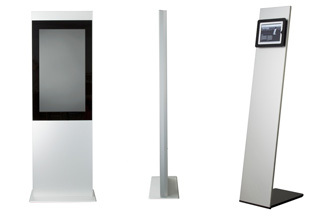 Digi-XL42"P is a thin and elegant big screen totem kiosk, made from ultra-thin anodized aluminium; with an overall thickness of only 9 cm the unit fits into any surroundings. Digi-Tablet is an elegant kiosk designed to hold the Apple iPad. 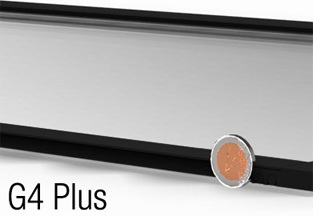 Featuring a slim housing made in anodized aluminium this unit fits perfectly into any surroundings. High brightness daylight readable touch screen monitors, open frame chassis for kiosk mount, from 6.5" to 46", with integrated infrared touch technology, supplied with side and/or top and bottom mounting brackets for integration within kiosks or items of furniture. 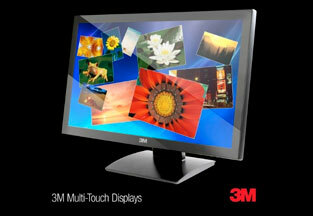 3M™ takes interactive display technology to the next level by combining uncompromising multi-touch performance, brilliant high-definition graphics, wide viewing angles and elegant product design into a fully-integrated, easy-to-use, plug-andplay multi-touch desktop device. 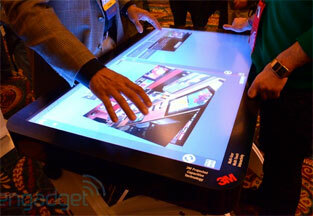 As consumers´ preference for the sleek, modern industrial design of smart phones and tablets continues to grow rapidly, 3M™ Touch Systems, a wholly owned subsidiary of 3M™ Company, announces the availability of two multi-touch monitors – 18.5- and 21.5-inch display sizes – that extend the immersive user experience to the desktop. 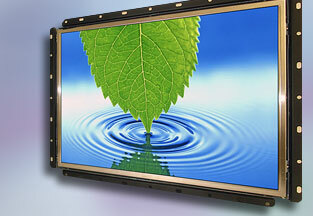 At 46-inches, its prototype Projected Capacitive Technology ups the ante on user input, allowing a theoretical maximum of 60 touch points and up to four split screens.